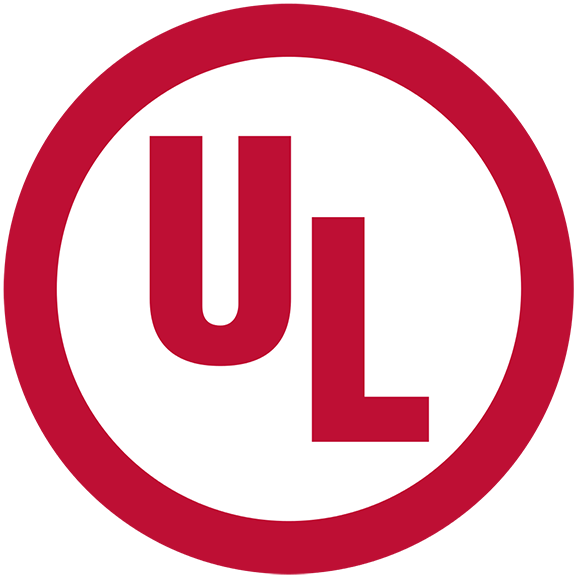 We offer in-house UL Certification for interior surface-mounted lighting. We UL certify our own custom creations, and can also re-wire and UL certify your antique, vintage, imported or damaged lighting. Call 214-566-4043, or email: info@tonycollinsart.com for info.